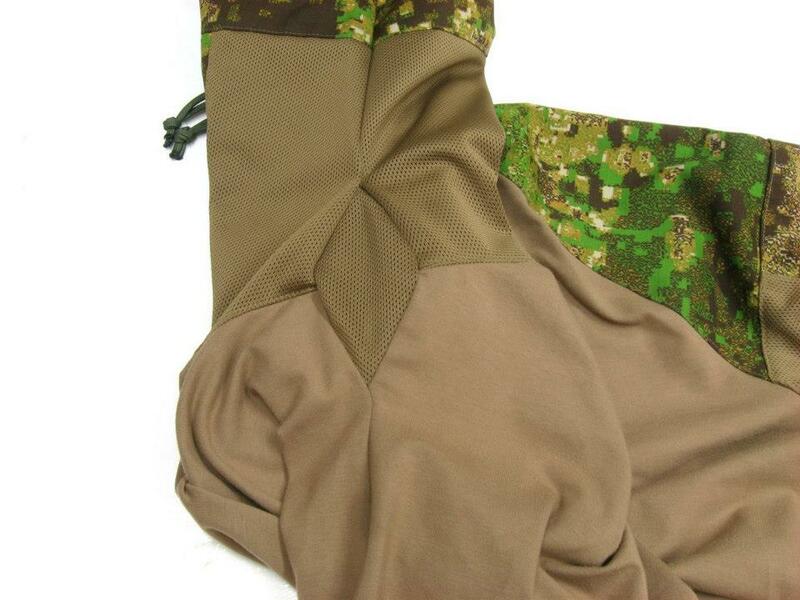 Rules Of Engagement Apparel, or ROE Apparel as its more commonly known, is a new sister brand to QP Gear that focuses on developing niche garment products for the professional-level user. 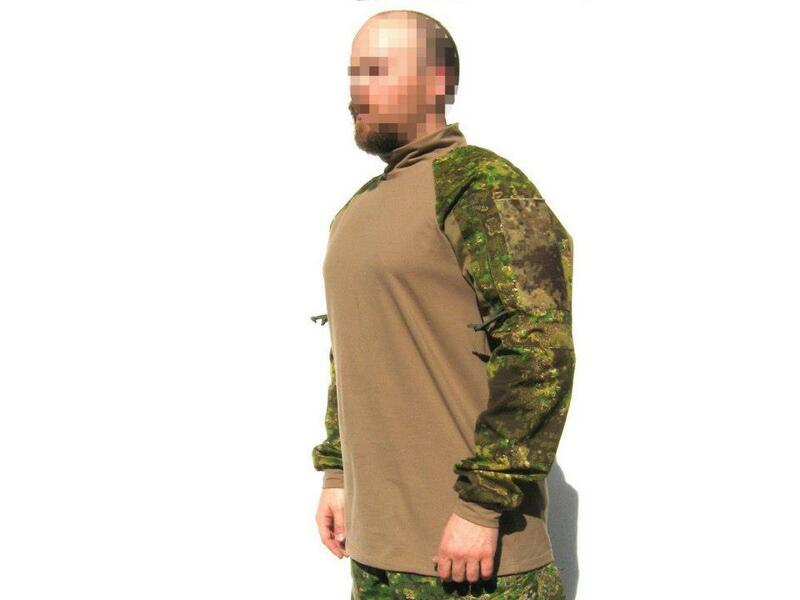 First up is their prototype of the ever-popular combat shirt style. 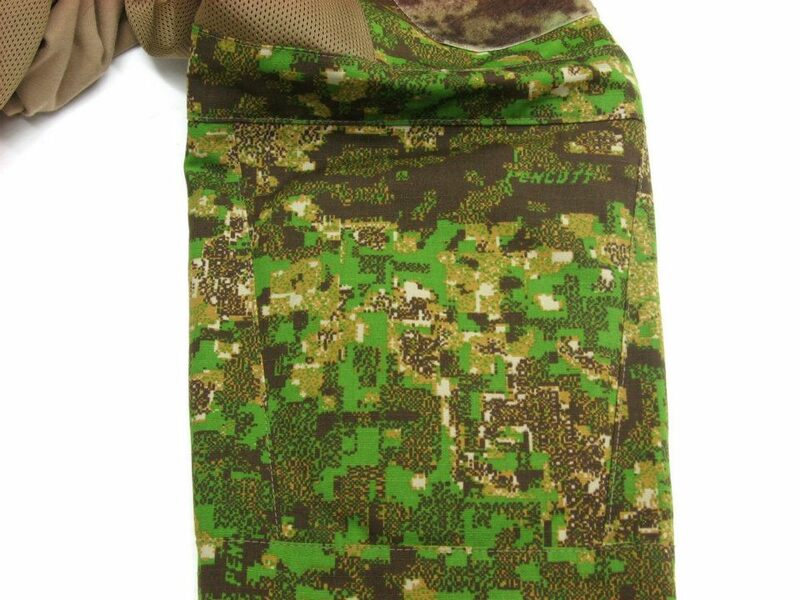 The ROE interpretation combines a wicking, stretchy fabric torso, mock turtleneck and wrist cuffs with PenCott camouflage sleeves. 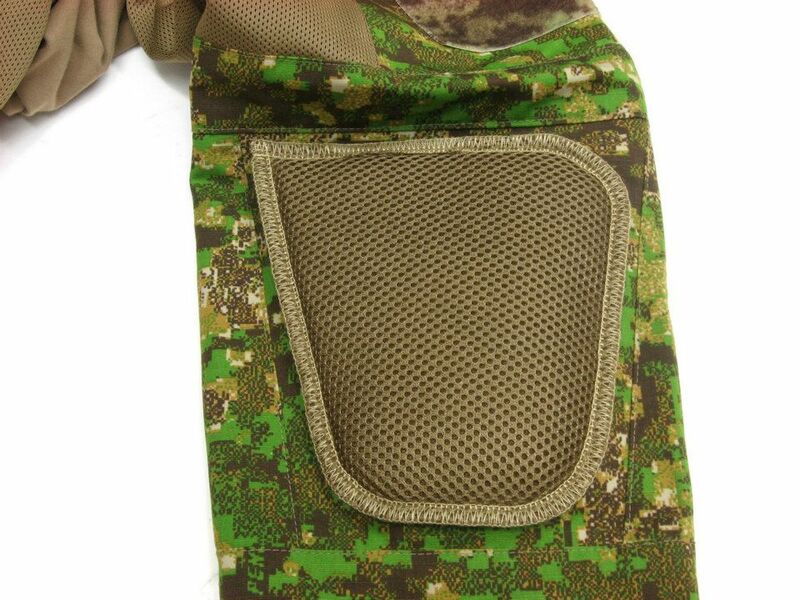 A couple of features that are especially noteworthy about their design are the mesh panels in the armpit and underarm areas and the breathable mesh covered elbow pad inserts – as well as their use of GreenZone-pattern “Quiet Loop” on the bicep pockets. ROE Apparel’s website will be launched soon, but in the meantime you can “Like” them on Facebook to keep up to date with developments.